Diabetes is a chronic disease that results from a lack of insulin in the human body, insulin is a hormone that decreases the concentration of blood glucose. On the occasion of the American Diabetes Association Alert Day, today, March 27, 2018 we pay attention to this disease that has a spread not to be underestimated worldwide, according to The World Health Organization about 422 million adults have diabetes , ie one person out of 11 (you can consult this WHO pdf). 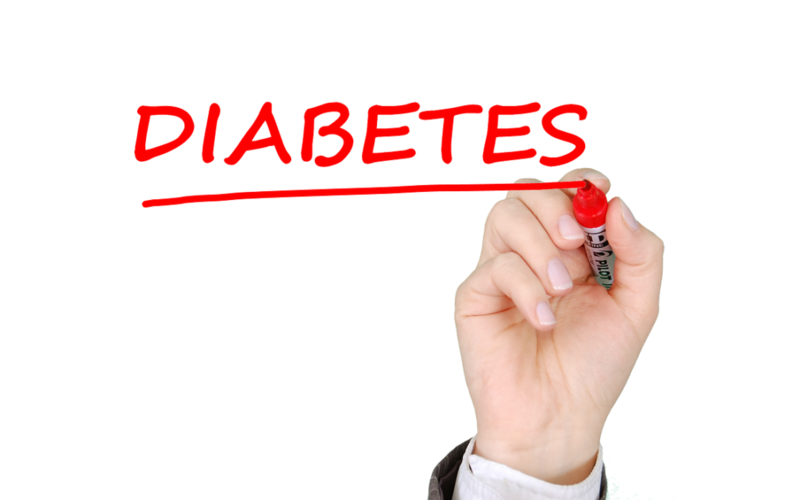 There are various types of diabetes, of which the best known are type 1 and type 2, which have similar symptoms, among the most obvious we can notice: constant hunger, excessive excretion of urine, fatigue and weight loss. As for the types of blood tests designed to diagnose diabetes, the Fasting Plasma Glucose test (FPG) is used. A1C test and Random Plasma Glucose test (RPG). More information can be found on the NIH website. The consequences of diabetes should not be underestimated because they can have a very negative impact on the life of the affected person, even risking to lead to premature death (among the consequences we can list strokes, kidney failure, amputation, blindness etc.). So on this day we advise those who think they have diabetes symptoms to do the analysis, as always prevention is essential. to prevent more serious consequences.